PLEASE NOTE:The information being provided is strictly as a courtesy. When you link to any of these web-sites provided here, you are leaving this site. 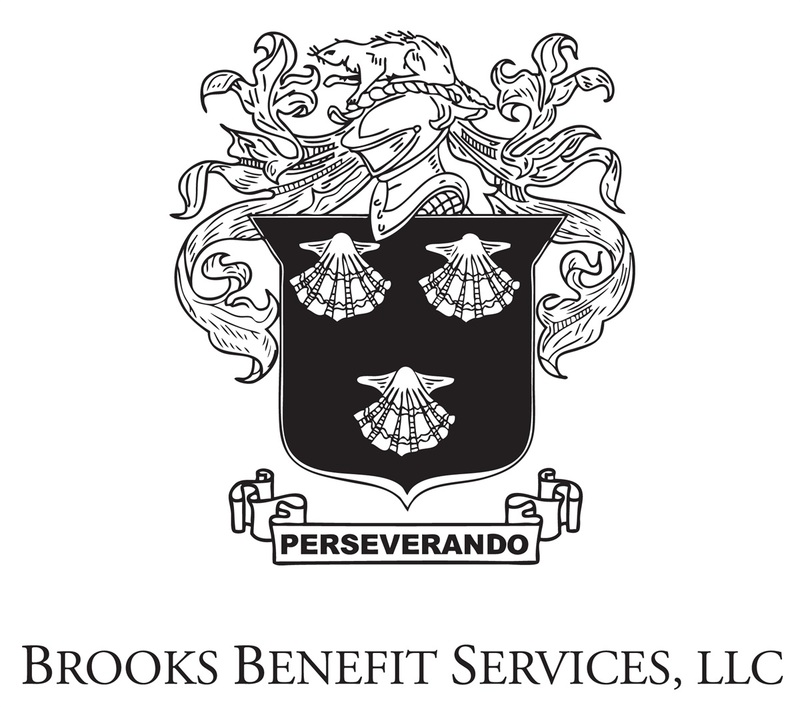 When you access one of these sites, you are leaving Brooks Benefit Services web-site and assume total responsibility and risk for your use of the sites you are linking to.